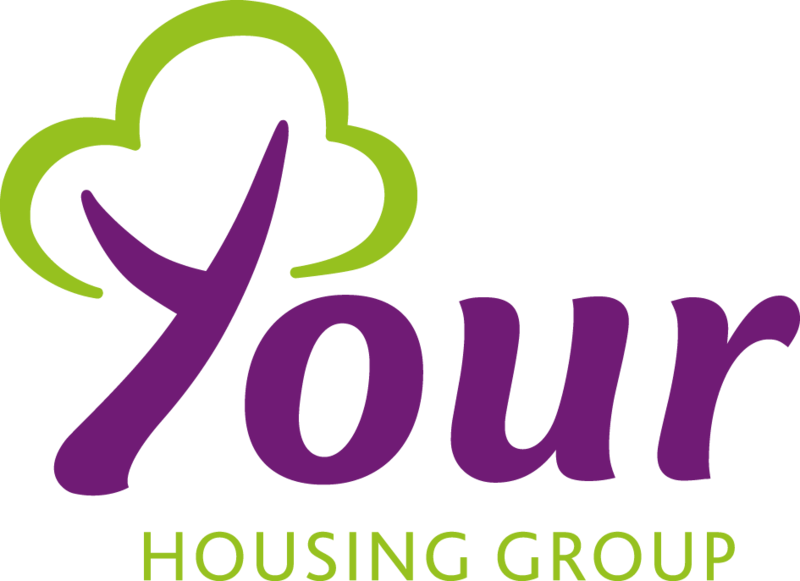 Your Housing Group has an exciting new role for a Business Planning Manager, based at our modern offices in Birchwood, Warrington. First and foremost, the essentials - as our Business Planning Manager you will be responsible for working with stakeholders across the business to produce our annual company business plan to set deadlines. You will need to be able to work with multiple departments to support the development of an output driven, activity-based budget and plan, aligned to programme delivery requirements, making clear and reasoned recommendations to the Executive Leadership Team and Board. As Business Planning Manager, you will work closely with our Business Performance team to develop Key Performance Indicators that underpin the company business plan and offer valuable insights into business performance. To be successful in the role of Business Planning Manager it’s a given that you have will strong mathematical, analytical and presentation skills. You will need to be results focused, with a solid understanding of business priorities. Strong written communication skills are also essential to produce the business plan document. Should we receive a high number of applications, we may close this vacancy earlier than the date indicated above, therefore, you are encouraged to submit your application as soon as possible.